Dr. Cole began practicing at Aurora Animal Clinic in April 2008. She received her DVM at the Western College of Veterinary Medicine, University of Saskatchewan, in 1999. She initially moved from Canada to Juneau in the year of 2000 and arrived in Fairbanks in 2008. Dr. Cole is certified for PennHip radiographs and her special interests are Orthopedics, Ophthalmology, and Endocrine Disorders. On January 2012, Dr. Cole became the proud, new owner of Aurora Animal Clinic. For fun, she enjoys nurturing her daughter, knitting, dog agility, and skating. She owns a Brittany Spaniel named “Marley”, “Timber” the Yellow Lab, and “Sarge” a Yellow Lab pup. Dr. Webb earned her Bachelors in Environmental Science and her DVM from the Auburn University College of Veterinary Medicine. She lived and worked in Charleston, South Carolina for several years after vet school. 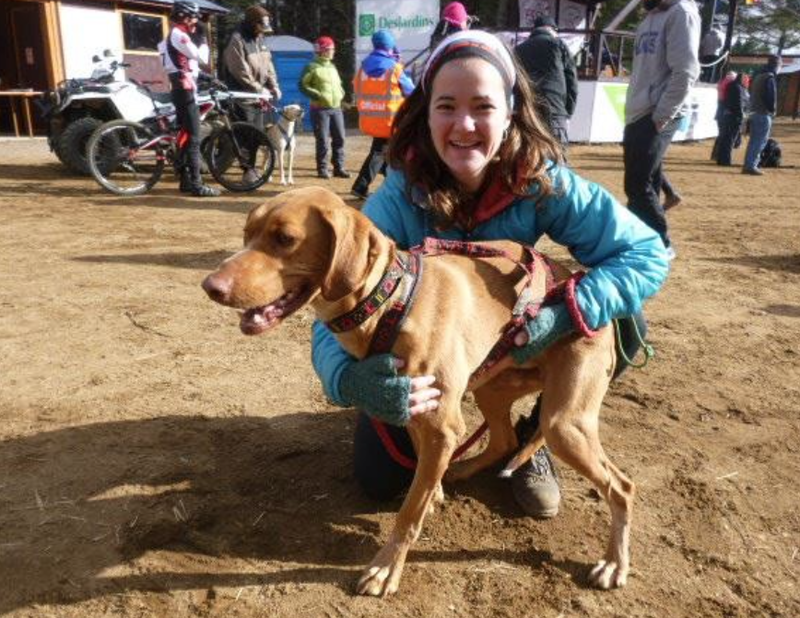 Dr. Webb chose to practice in Alaska in December 2008, where she joined the Aurora Animal Clinic team. She enjoys gardening, snorkeling, traveling, and horseback riding. She owns a beautiful, noble cat named “Oliver”. Subject to the infamous “Fairbanks Boomerang” effect, Dr. Pietsch first visited Fairbanks during the summer of 1992, then in 1994, and he finally called it home in 2010. He received his Bachelors of Science in Wildlife Biology from UAF in 1997 and he earned his DVM from the University of Minnesota in 2002. 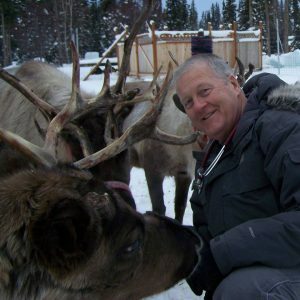 Dr. Pietsch spent several summers working at a fish camp in Bristol Bay and doing reindeer research out of Nome. He became a part of the Aurora Animal Clinic family in June 2010 and his special interest is Ultrasonography. He enjoys brewing beer, cross-country skiing, camping, fishing, and spending time with his son Fionn. Dr. Pietsch owns a Jack Russell Terrier named “Jack”, “Leesia” the Alaskan Husky, two cats “Bruiser”,” Mina”, and “Lovey” the African Fat Tailed Geco. Dr. Yazwinski is proud to call Fairbanks home and to be a part of the veterinary team at Aurora Animal Clinic. She grew up in western Massachusetts, attended Middlebury College, Vermont for her Bachelor’s Degree and spent 4 years living in interior Alaska before returning to the east coast for veterinary school. Dr. Yazwinski graduated from Cornell University College with her Doctorate of Veterinary Medicine in May 2012. Dr. Yazwinski has a variety of veterinary interests including preventative medicine, sports medicine, rehabilitation and nutrition. Outside of work she enjoys spending time with her two dogs Fred and Puffin. She loves to spend as much time as possible enjoying Alaska’s outdoors including running, camping, gardening, skiing, and mushing. Dr. Childs was raised in Philly, moved to Vermont after high school, and graduated from Cornell University in 2017 with her DVM. As a previous employee in 2015 here at Aurora Animal Clinic, Dr. Childs quickly returned to Alaska to officially join the veterinary team July of 2017. We are ecstatic to have her aboard! Her special interests include sports medicine and rehabilitation and shelter medicine. When Dr. Childs isn’t busy saving lives, she enjoys hula hooping, unicycling, baking pies, and spending lots of cuddle time with her beloved Alaskan husky, Deltadog. Dr. Terry Wighs joined our veterinary team in October 2016. Dr. Wighs graduated from the University of California, Davis, with a B.S. degree in Animal Science. He initially came to Fairbanks in 1974 to work for the Institute of Arctic Biology, at the Reindeer Research Station in Cantwell, Alaska. This adventure turned into a permanent position that lasted until the spring of 1978 working as a herdsman for the UAF Agricultural Experimentation Station, Animal Science Department. Aviation had always been a passion, and before long, Terry became an Instrument Rated Commercial Pilot. As years passed, he was blessed with three children and 10 grandchildren. Terry left the experimental farm in August 1989, after being accepted into Veterinary School at Kansas State University, and graduated four years later, with a DVM degree in 1993. After working for a small animal clinic in Salina, Kansas for 18 years and after all the children had finished school and left the “nest”, the longing to return home to the Golden Heartland has brought him back.